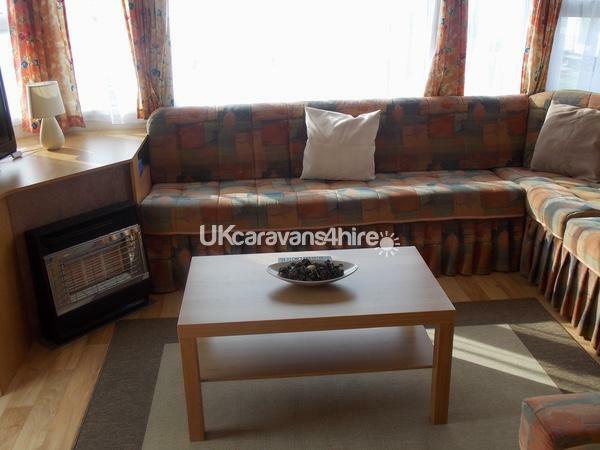 A large 3 bedroom static caravan composing of one double bedroom, two twin bedrooms, and a pull out sofa bed in the living room, allowing a maximum of 8 people to sleep. 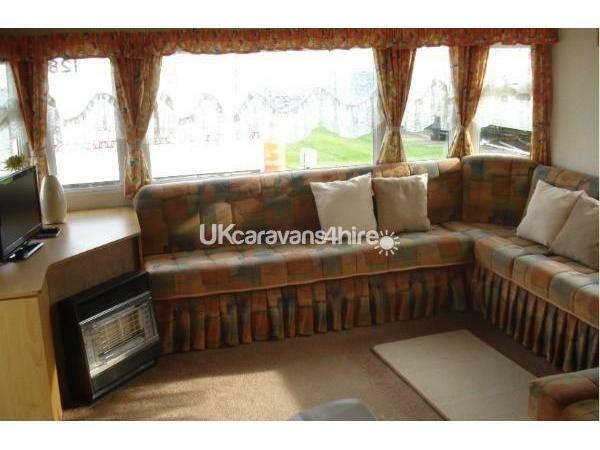 The caravan is approximately 35 foot long and 12 foot wide so there’s plenty of room for the whole family. 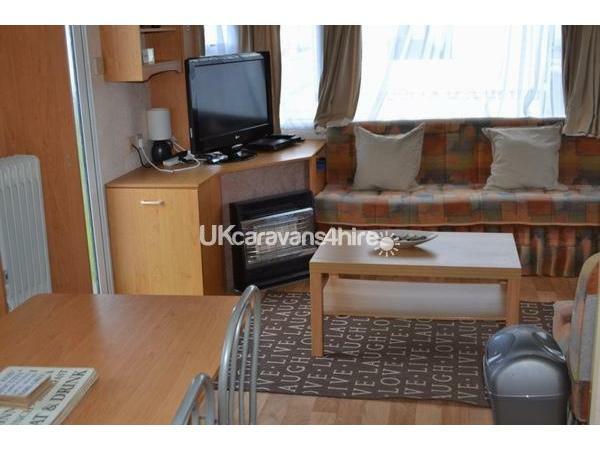 Updated with all mod cons, the living area has a flat screen TV with built in Freeview and a DVD player. 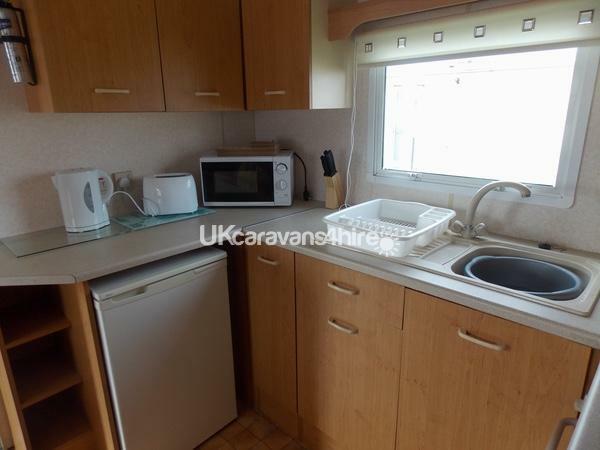 This particular caravan has a separate WC and shower room. When the weather permits, there is an outside table with chairs. Each bedroom has enough bedding to keep warm in the cold months. There is also an oil filled radiator in the main bedroom, along with plate heaters in all bedrooms. With your safety in mind all our caravans have a smoke alarm, carbon monoxide alarm, fire blanket and fire extinguisher. 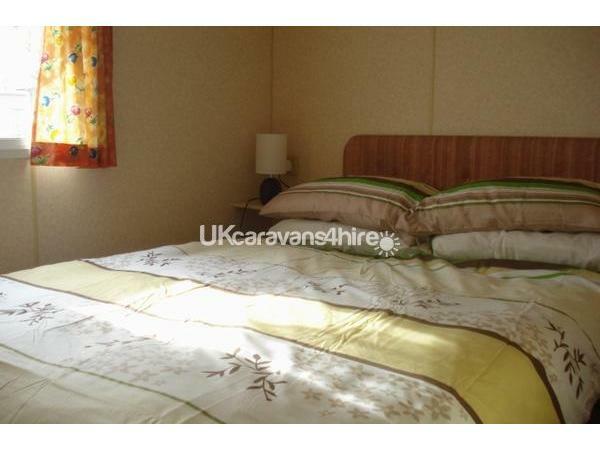 Our caravans are all non-smoking. This van is situated on Happy Days Leisure, Just outside Ingoldmells at Chapel St Leonards. 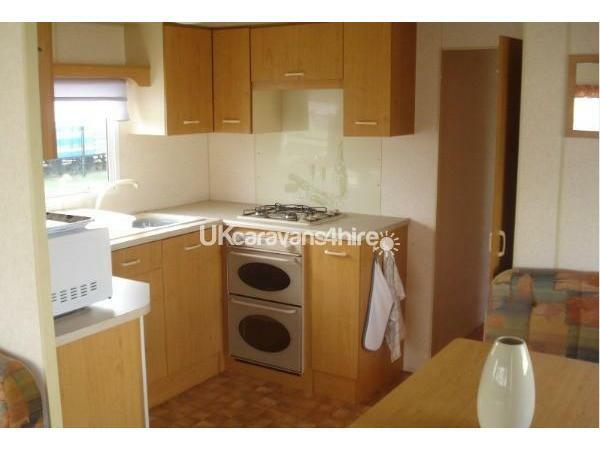 The site has private access to the long stretch of the beach which is just a short walk away. On site there is the Happy Days Club for entertainment and outdoor heated pool (charges apply). There are two bars also onsite, which offer food and entertainment. Plenty of cafes, chip shops, and even a pizza place to get something to eat. A convenience store and a couple of hardware stores are also just a short walking distance. 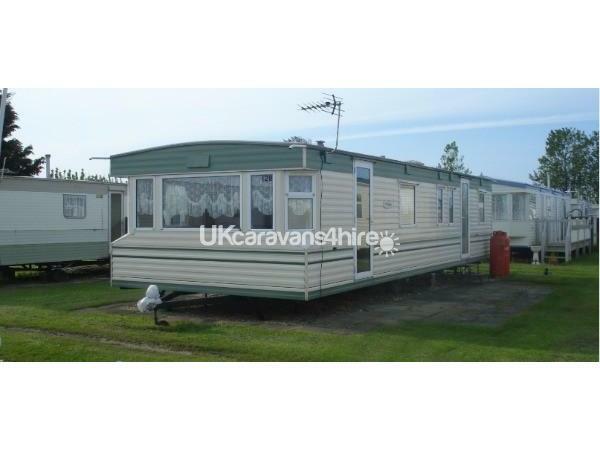 Please note we also have caravans available also in Ingoldmells. Please do not hesitate to contact us for any date you wish to have a holiday, as many options are available (minimum of 2 night stay excluding peak season). A deposit of £50 is required to secure any date with the remaining amount to be paid 5 weeks before the holiday start date. Also, a £50 refundable security bond is required. 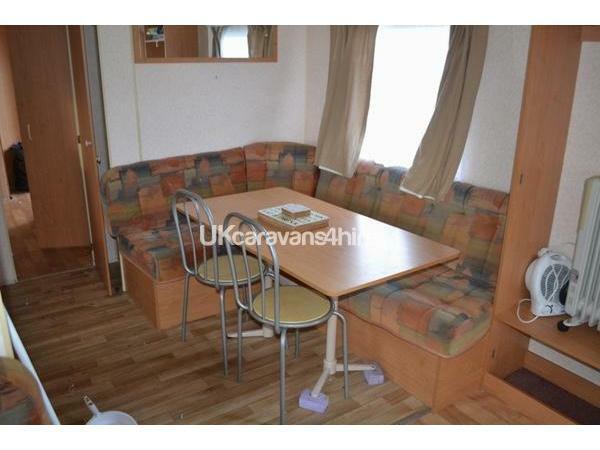 This is to secure against any damages to the caravan or its contents. If you would like any more Information just contact us. Additional Info: Sports Hall, Outdoor heated pool. Had a great time, been staying in this caravan for last 2 years, thanks again Adam, Alison everything within close proximity for what we needed, great time.